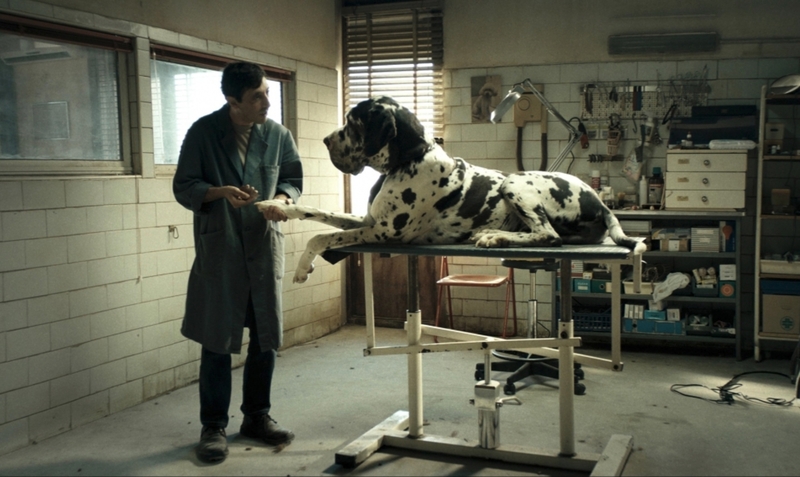 Massimo Cantini Parrini earns a David di Donatello nomination for Best Costume Design for Dogman! If he wins, this will be his fourth award in a row. Bravo for your excellent work! 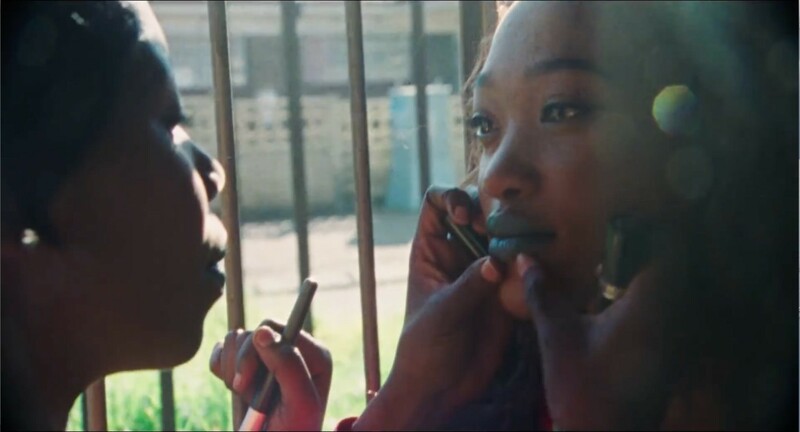 Sean Price Williams receives a British Arrow Craft Nomination for his achievement in Cinematography on Zozo. Congratulations, Sean, we’re rooting for you! Pierre-Yves Gayraud has been honored with a César Award nomination for Best Costumes for the film The Emperor of Paris. Nos sincères félicitations! Three cheers for Jennifer Williams who has been nominated by the British Film Designers Guild for Best Production Design on Christopher Robin! 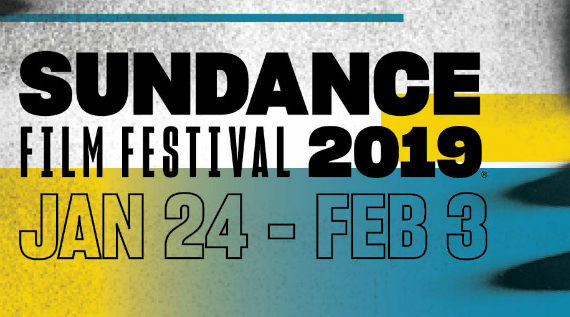 Congratulations to our clients whose films have been officially selected for the 2019 Sundance Film Festival! 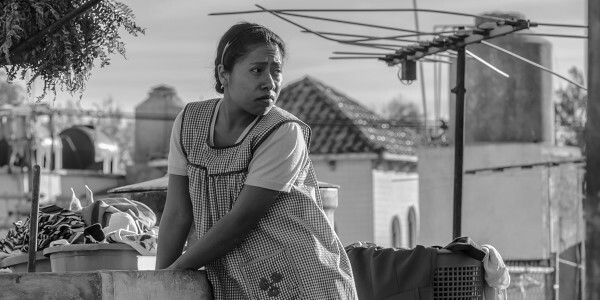 Roma, directed by Alfonso Cuarón with costume design by our client Anna Terrazas, has won for Best Foreign Language Film and Best Director at the 76th annual Golden Globe Awards. Big kudos to Alfonso and Anna for their outstanding collaboration! Jacob Møller receives a Robert Award nomination for his stellar cinematography on Journal 64. Way to go Jacob, we’re rooting for you! We proudly congratulate Jay Cassidy and Cindy Mollo who have been nominated for their commendable work at the 69th annual ACE Eddie Awards! Josh Richards lands a Spotlight Award nomination for his exceptional cinematography on “The Rider” at the 33rd annual ASC Awards. Bravo Josh, we truly applaud you! 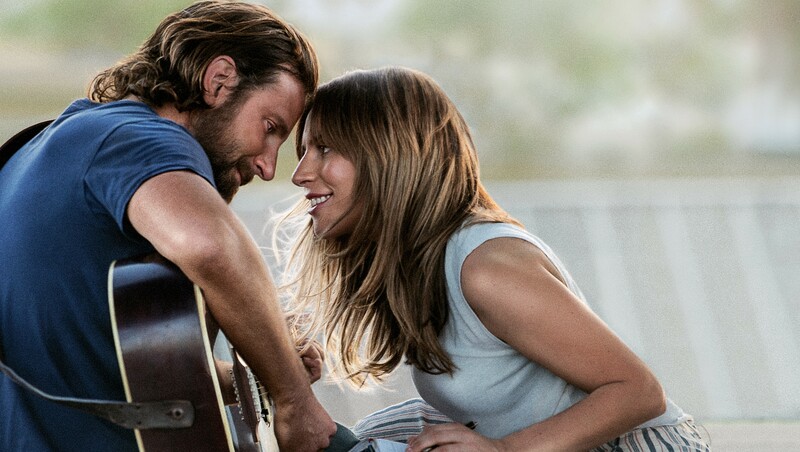 Another victory for The Rider, which won Best Picture of 2018 at the annual awards held by the National Society of Film Critics!